In some communities, there is a tradition of giving children sweets on Simchat Torah. 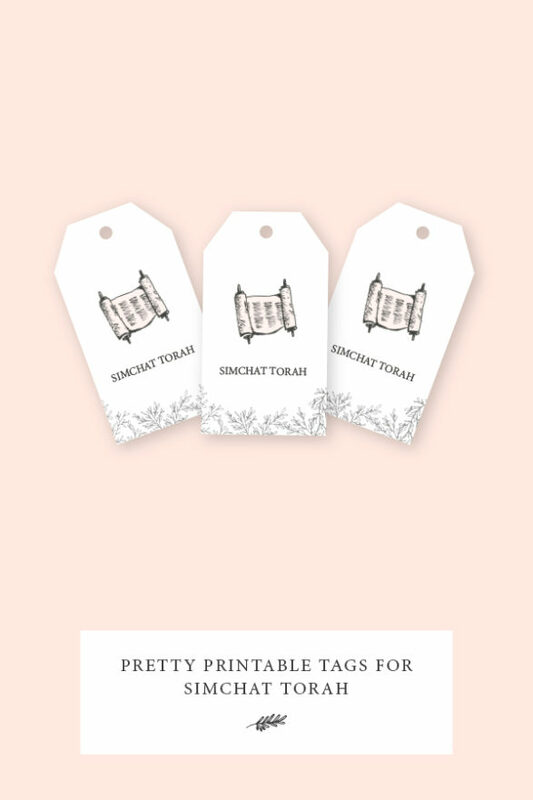 Here are some pretty printable tags for your treat bags this year. Your turn: Tell us what is in your treat bags this year.